Do you believe you can use shaving cream and food coloring to make this beautiful paper? 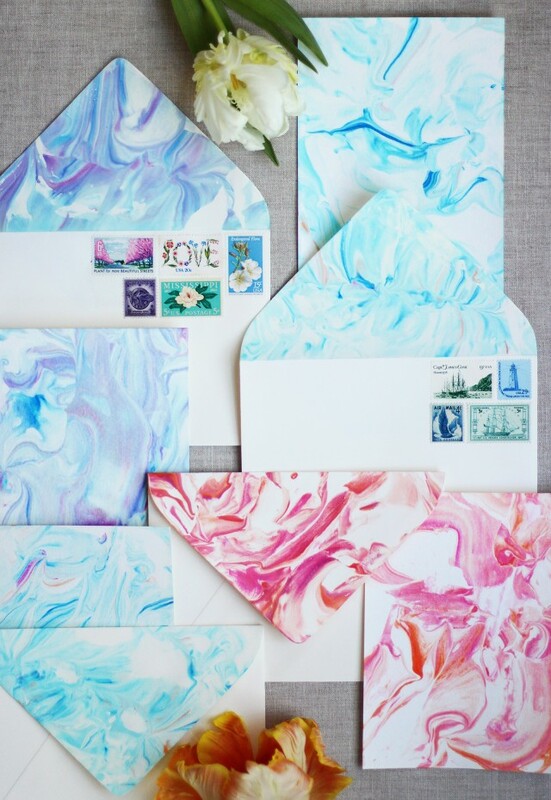 DIY paper marbling is so easy and fun! What a great way to customize stationery! exciting and fun to do this all.